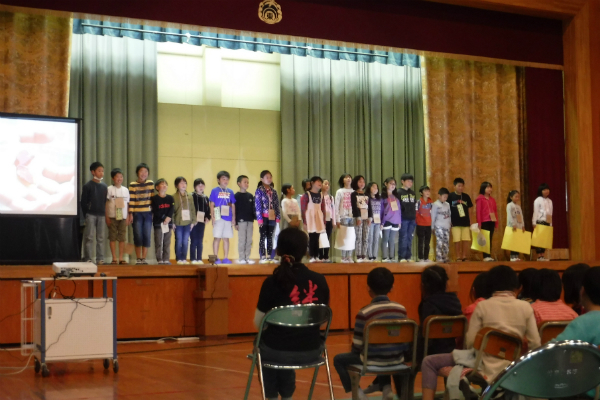 I went to see a classroom presentation at Higashi Elementary School in Minami Izu. 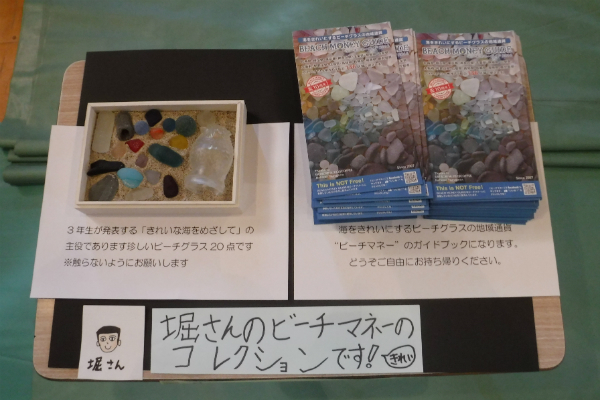 A couple months ago the 3rd grade students (25 total) joined my 2-day BeachMoney workshop and that experience became their presentation topic this time. The presentation was unique and really enjoyable especially a short play about BeachMoney. Everyone had a great understanding of how BeachMoney works, and spoke with confidence. I truly appreciate the local support like this. Good Job! and thank you for all the hard work! !